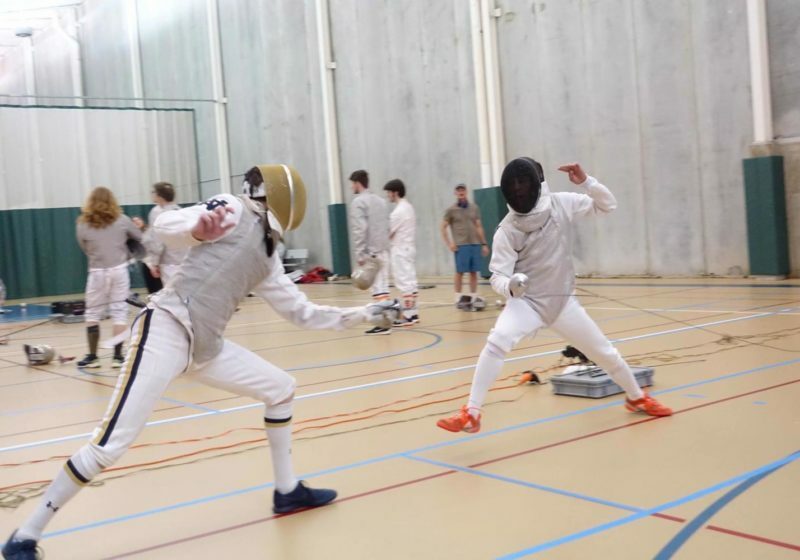 Competing in men’s and women’s foil, epee, and sabre, UR’s club fencing team has traveled throughout the Northeast taking on competitors. 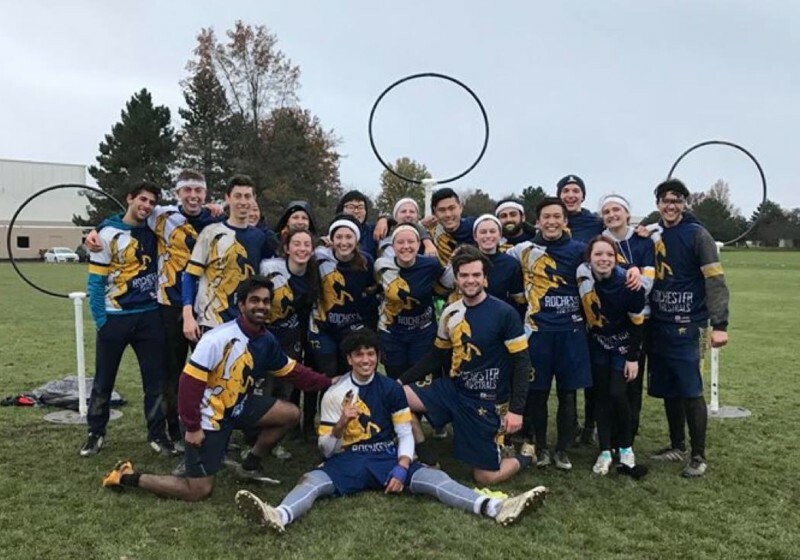 Going into the tournament, the Thestrals were ranked seventh in the nation. Earlier this season, the team won the Northeast Regional Championships, becoming the first-ever team not from Boston to win the region. Everybody Talks: Could one vote be the end? With this international discussion in mind, we must also acknowledge that this is a question greater than our campus or our student government.